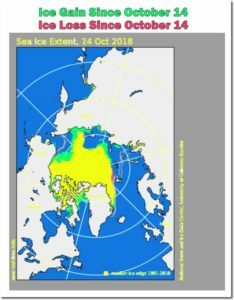 The media, alarmist scientists and many leading policymakers often tell the public “the Arctic is rapidly melting”. And if a poll were done today, a vast majority of the people in Japan and elsewhere would say this is true. Unfortunately they have become the victims of “fake news”. Luckily we have some hard data from the Arctic. 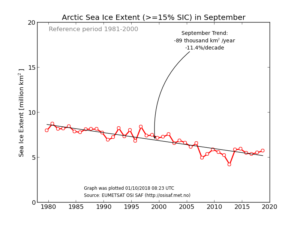 And if one looks at them, it is true that sea ice has seen a declining trend – if we go back 40 years. Les microbulles de gaz emprisonnées dans les carottes de glace sont fréquemment utilisées pour estimer le taux de CO2 de l’atmosphère du passé. Il s’agit de méthodes de mesure indirectes. 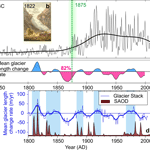 Par exemple la carotte de glace EPICA Dome C en Antarctique nous suggère que le CO2 de l’atmosphère a varié entre 180 et 300 ppmv pendant les derniers 650 000 ans (Brook 2005). Cependant, le taux de CO2 observé dans ces carottes de glace représente-il vraiment l’atmosphère du passé? 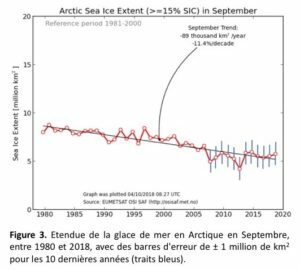 Nous allons montrer ici qu’un paramètre est souvent négligé par les glaciologues, et que ce paramètre pourrait avoir un effet considérable sur le résultat des analyses : il s’agit de la présence de micro-organismes dans la glace et les microbulles. 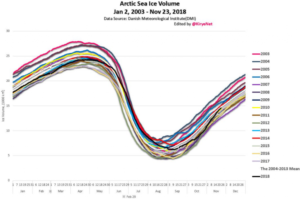 As an indicator of the impacts of climate change, Arctic sea ice is hard to beat. Scientists have observed the frozen polar ocean advance and retreat at this most sensitive region of the Earth over decades for insight on the potential ripple effects on assorted natural systems: global ocean circulation, surrounding habitats and ecosystems, food sources, sea levels and more. 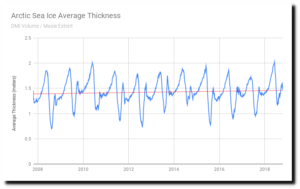 “We’re mostly interested in the period from the early 2000s to the present day, where we see such strong melting,” said graduate student Ian Baxter, who also works with Ding. 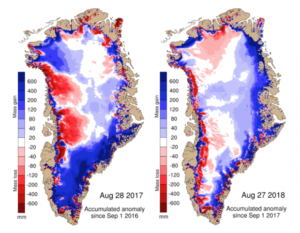 It’s known, he added, that the effects of changes in the Arctic are no longer confined to the region and in fact spread to the mid-latitudes — often in the form of cold weather outbreaks. 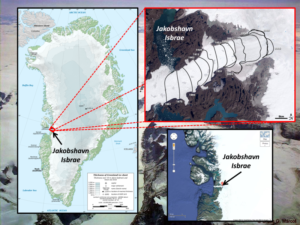 The group is interested in how effects in the tropics could spread beyond that region and affect the Arctic. 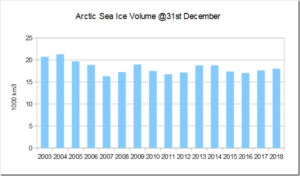 Arctic sea ice is growing very rapidly. 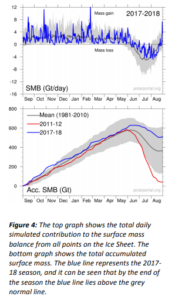 At current rates of ice growth, the entire planet will be covered with ice right around the time Ruth Bader Ginsburg retires. 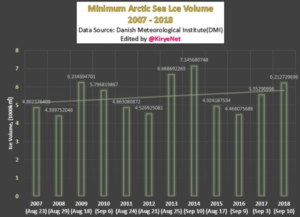 DMI confirm that the average Arctic sea ice extent during September was the fourth highest since 2006, and the greatest since 2014.